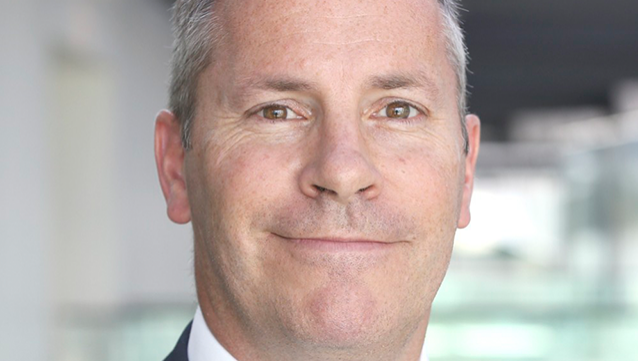 We speak to associate partner and chief data scientist at EY, Harvey Lewis, about how leaders can get to grips with AI. 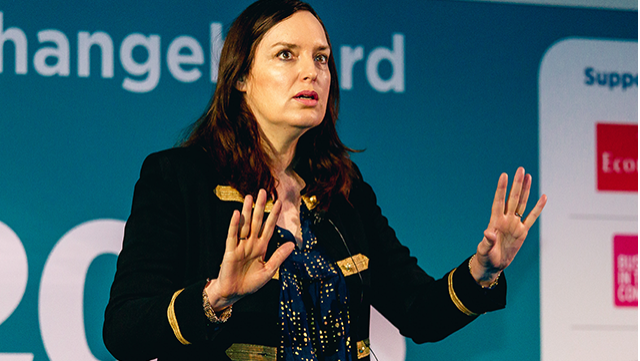 Our CEO kicked off our sixth Future Talent Conference by exploring our key theme of 'Humanity & Technology'. 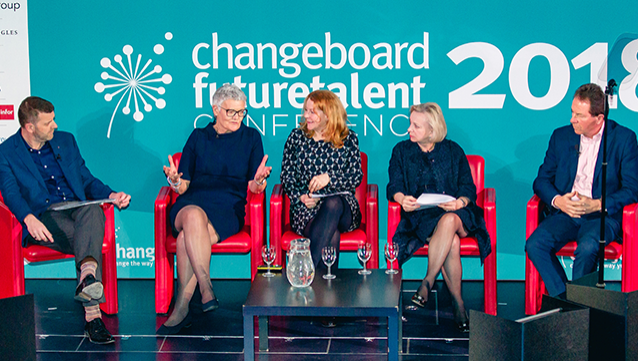 Managing director at City & Guilds Group, Kirstie Donnelly hosted a panel dicussion on the future of learning in the world of work at #ChangeboardFT. 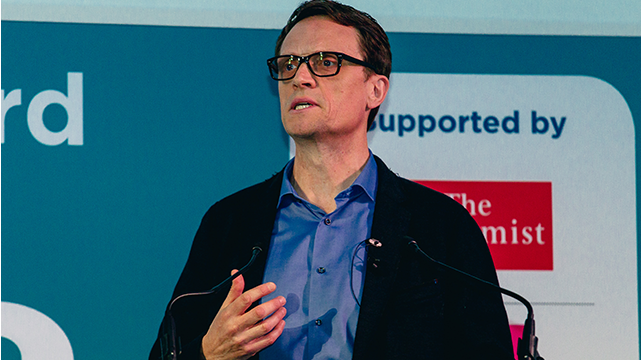 Jan Zijderveld, CEO of Avon discusses the beauty giant's digital journey with the author of Goliath's Revenge, Scott Snyder. 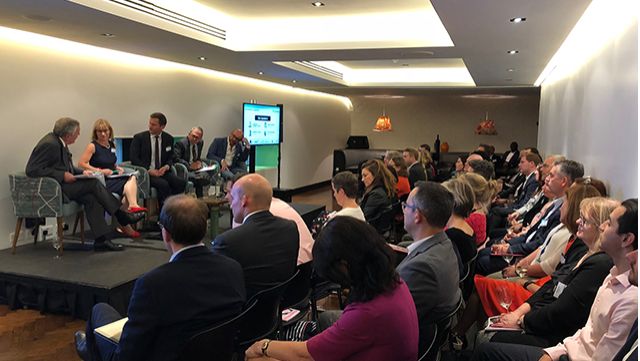 In a session hosted by Future Talent favourite Lord Chris Holmes, we heard four perspectives on trends affecting the future of work. Director of operations & programmes at Education & Employers, Katy Hampshire, on how volunteering can make a difference in your business. 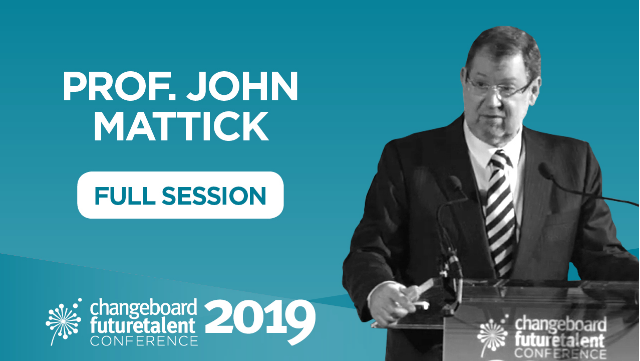 Prof.John Mattick explores how better understanding of our genetic makeup will change healthcare and an employer's responsibility for their workers. IoD's Janhavi Dadarkar on how technology has entrenched our biases, and how we can address them. 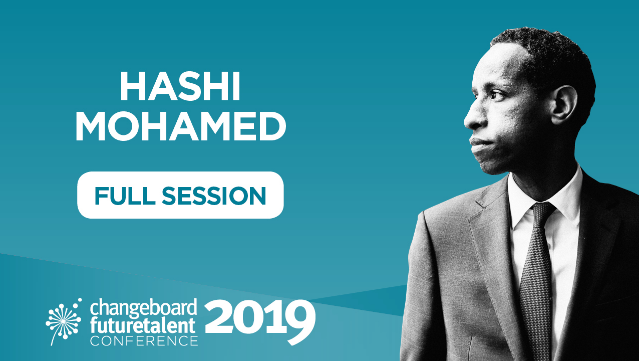 Barrister and broadcaster Hashi Mohamed shares his story, and explores how the world of work must change to engage people of all backgrounds. 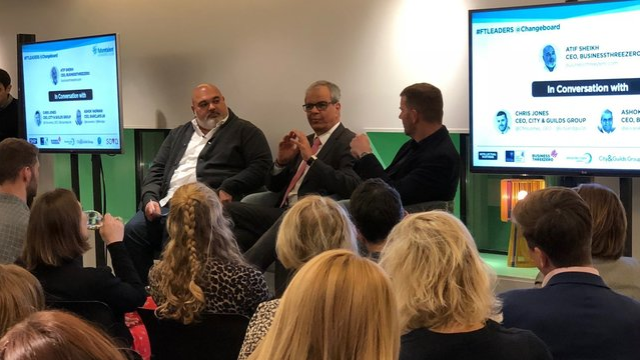 Watch the full session of our Future Talents Leaders Club event featuring Barclays CEO and City & Guilds Group chief executive Chris Jones. 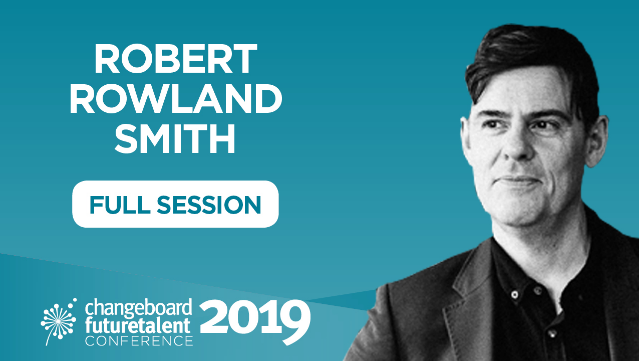 Listen to Matthew Taylor's speech from Changeboard's Future Talent Conference 2018. 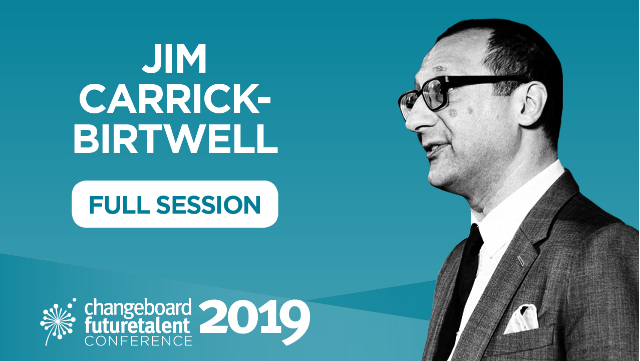 Watch our digital inclusion panel from this year's #ChangeboardFT in full. 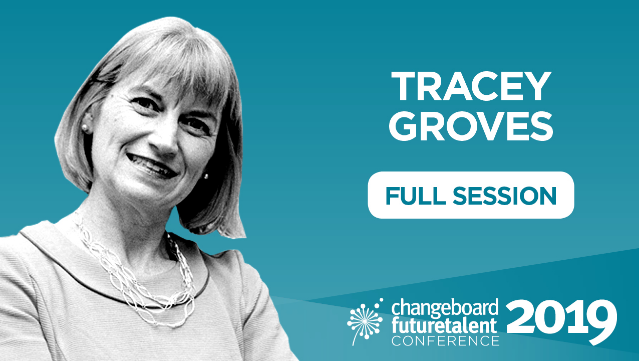 Watch Time to Change director Sue Baker's speech from this year's #ChangeboardFT. 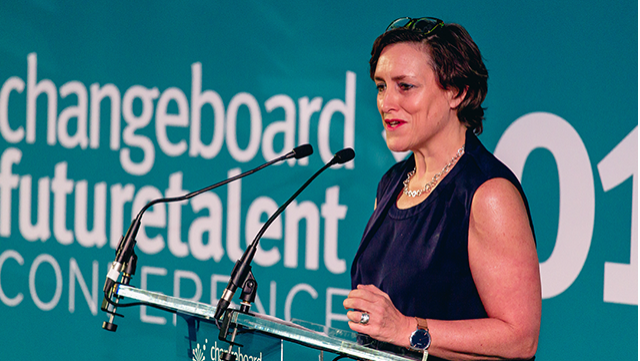 Watch comedian and writer Deborah Frances-White's, 'The real reason we need to start including ourselves', from this year's #ChangeboardFT.